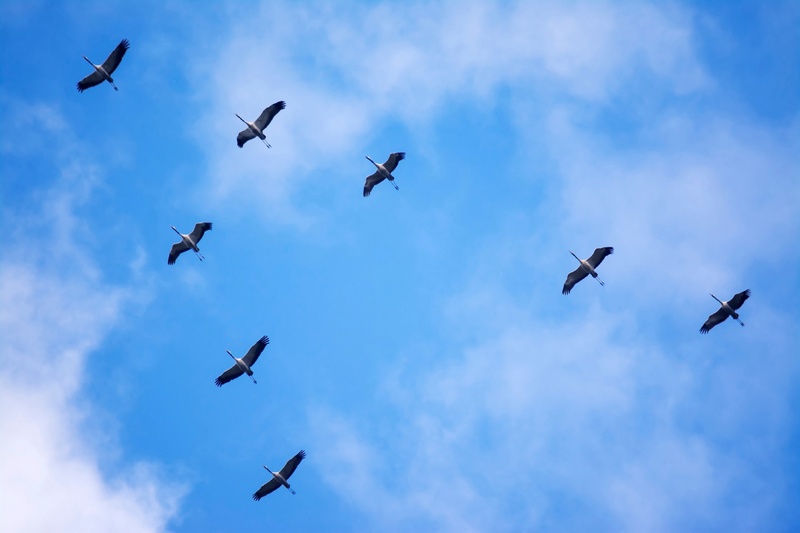 A simple guide to implementing a performance review process. That's why it's time for companies to reinvent their performance review processes. 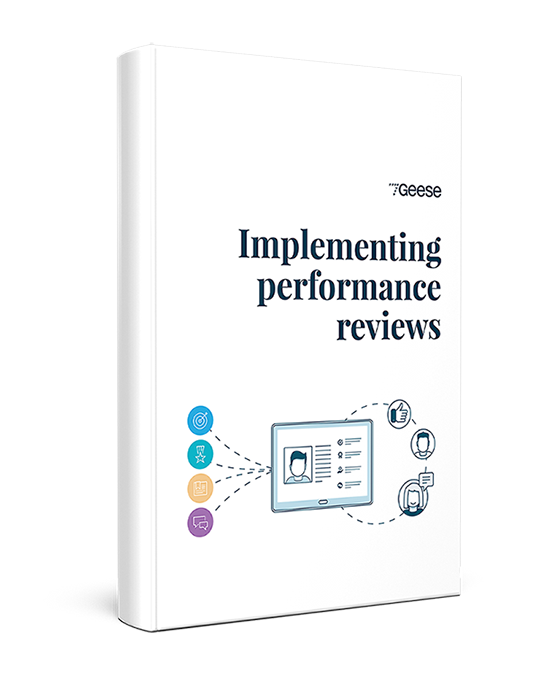 This guide is designed to help leaders implement a strong performance review process whether you're starting from scratch or improving upon current processes.